Many people have been heard blaming their obesity on their bad genes and the family history of being obese. For what is is worth, it might be entirely true. 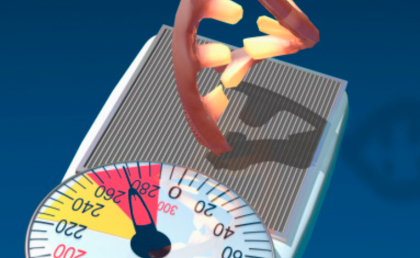 Scientists have discovered a possible gene that is the reason for the hereditary nature of obesity.